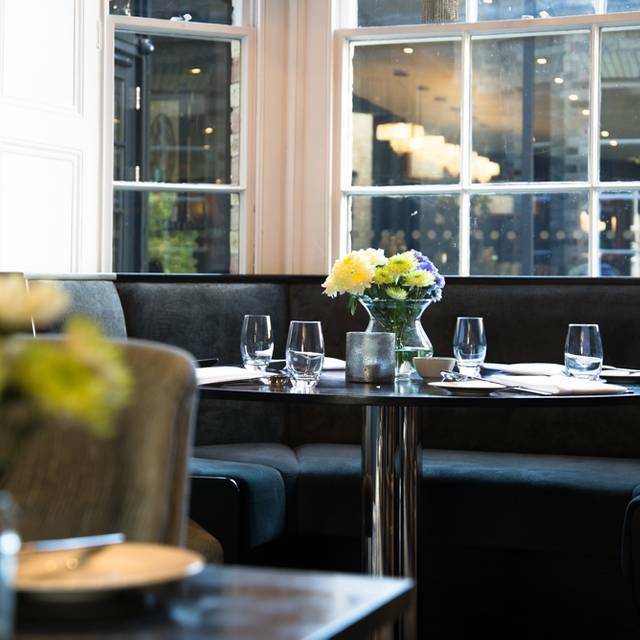 Good hospitality goes hand in hand with great food and drink, and that is an all-consuming passion of ours, no pun intended, which is why we have created The Dining Room at the heart of Poets House. 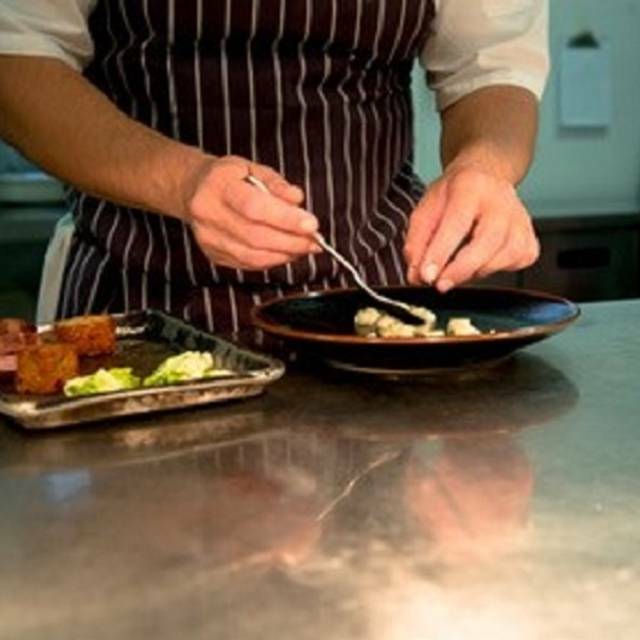 Whether you join us morning, noon, or night, we ensure that all ingredients served in The Dining Room are sourced with care and, wherever possible, are local. Our Head Chef has designed a menu that is exclusive to Poets House and, in keeping with our ethos, combines the innovative and the traditional to the highest standard - in other words, simple à la carte dining where you"ll find some old favourites on the menu, but for the more adventurous, there'll often be a twist. Whether you're catching up with friends over brunch, or are out to impress on a dinner date, you'll enjoy the perfect combination of a warm and friendly welcome with informal, yet knowledgeable service. We'll even help you choose the wine, as that is a passion of ours, too! Great tasting food. Menu descriptions are needlessly pretentious and service staff unable to describe what they mean. Coffees ordered but never arrived. Ratings are biased - 5 star options, 3 are 'positive', 1 ' neutral' and 1 'negative'. Should be balanced (2+/2-). 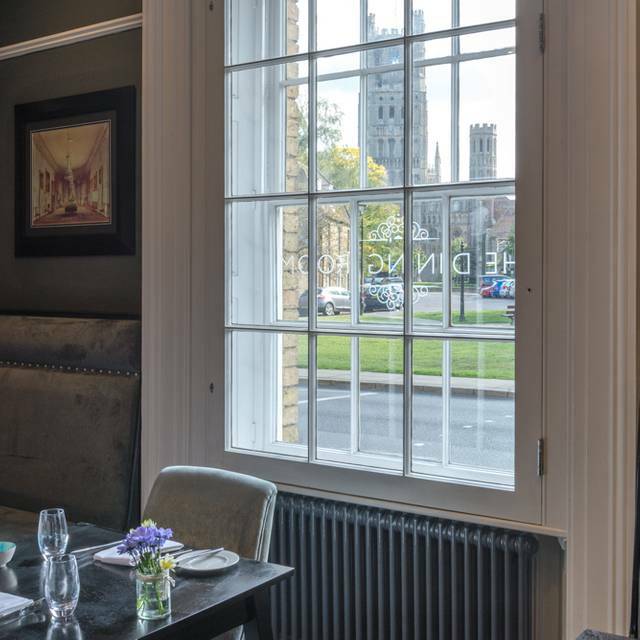 We booked this restaurant for Mothering Sunday; although we live in Ely this was the first time we have been but we would thoroughly recommend Poets House again. Wonderful welcome upon arrival and beautiful live piano playing in the background. Our coats were taken and we were then taken to a beautiful dining room, which was wonderfully laid. Our Mum received a special plant, which was a great touch for her (and us!). The food was delicious - all three courses. I had goats' cheese starter with fish for main and a side of fries, which was all exquisitely cooked and beautifully presented. Dessert was particularity great for everyone - despite the very posh sounding names! The four of us had: pineapple and caramel trifle, treacle tart and white chocolate mouse. Service great. Good wine list too.